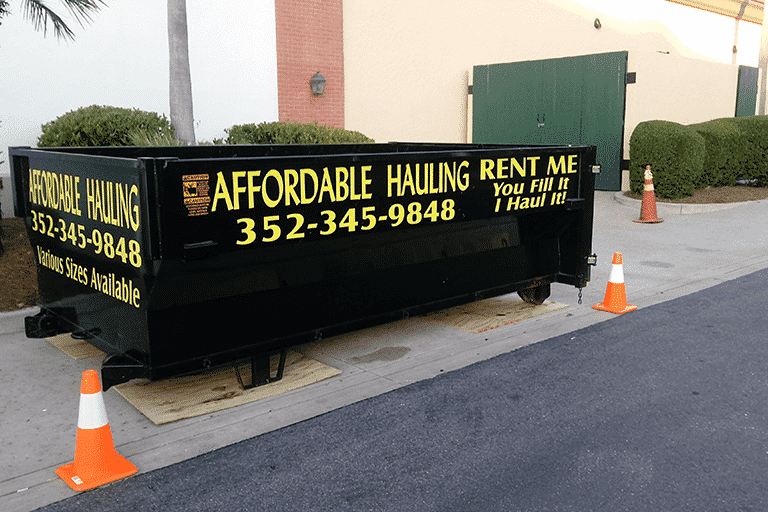 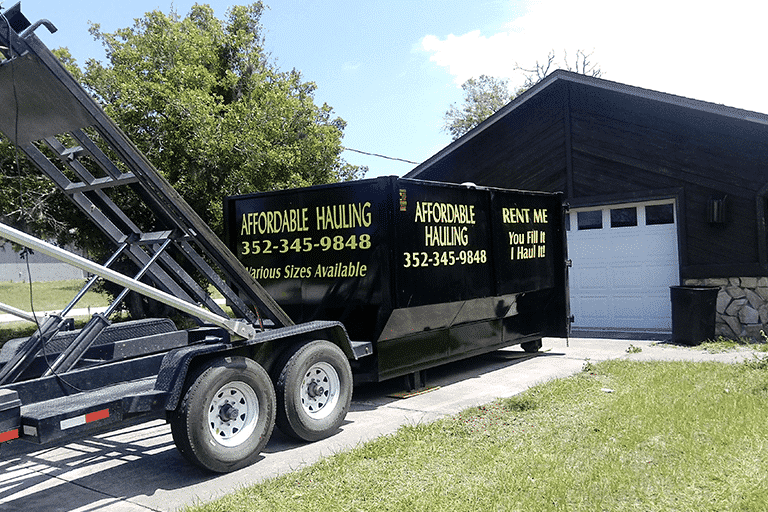 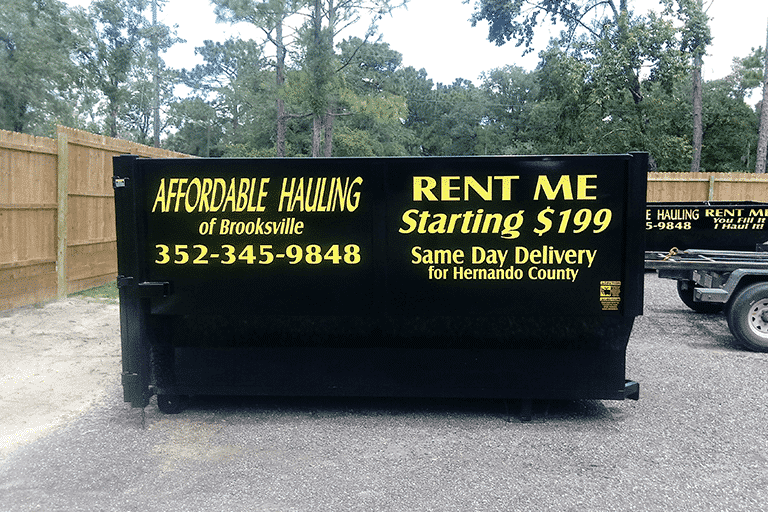 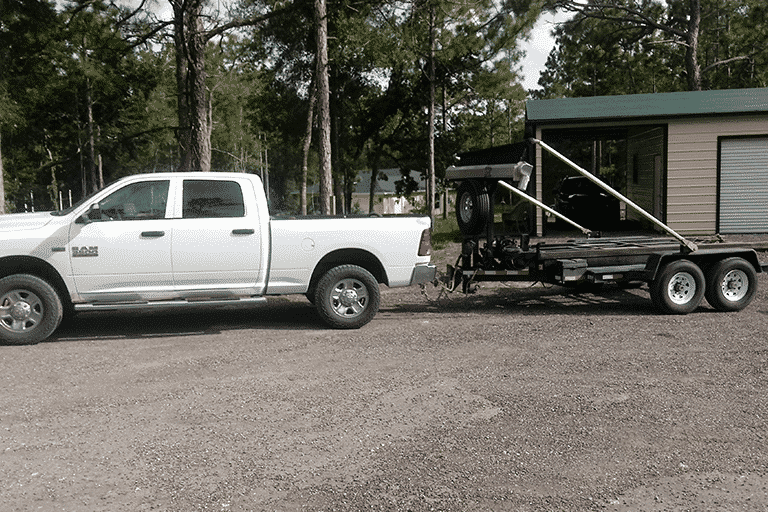 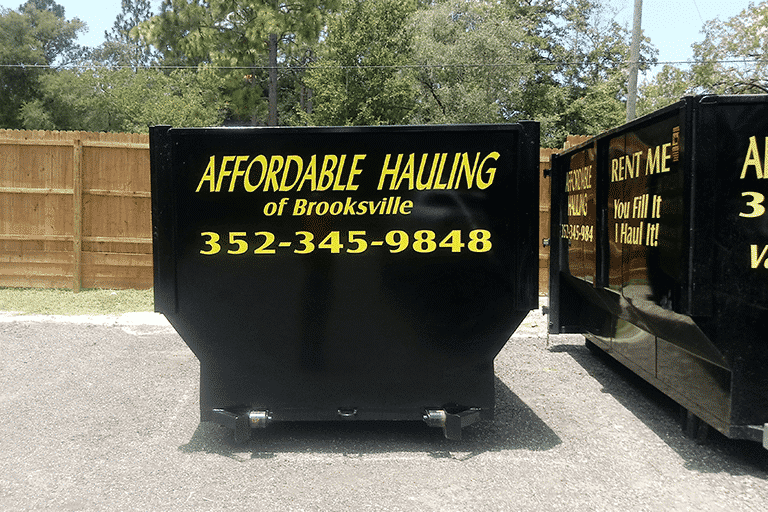 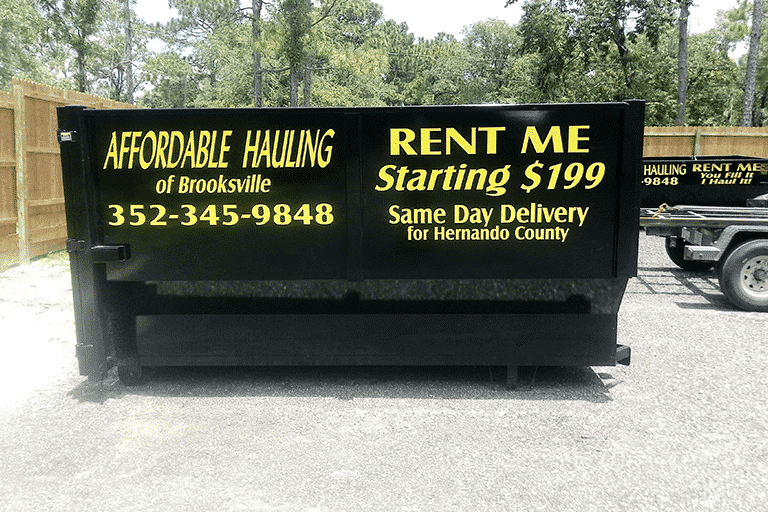 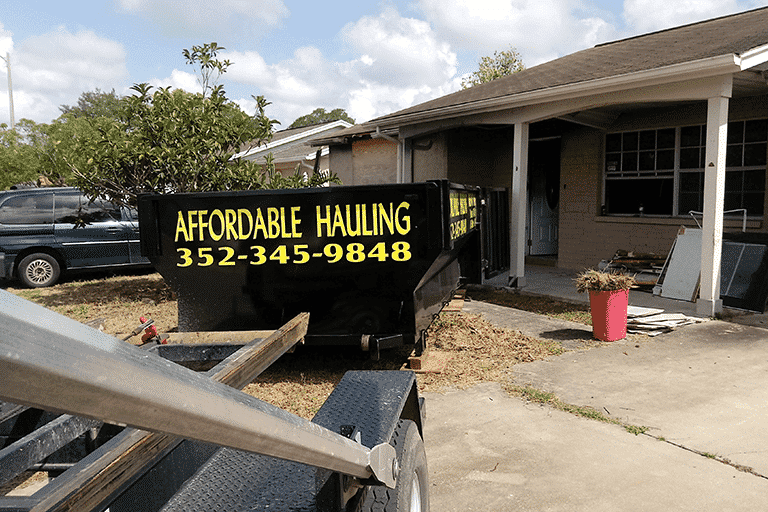 Local Dumpster Rental Services With Price Match Guarantee! 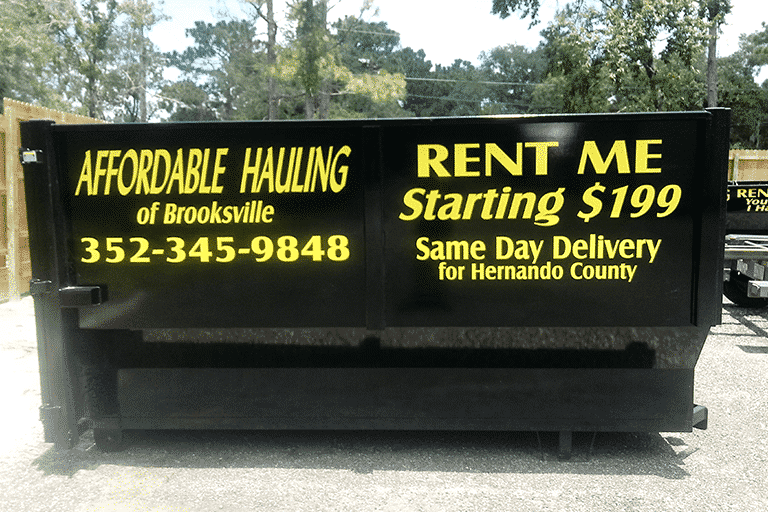 Spring Hill, Brooksville,Webster, Weeki Wachee, Masaryktown, Ridge Manor, Homassasa, Lecanto, Floral City, Inverness, Dade City, Land O Lakes, Hudson & Port Richey. 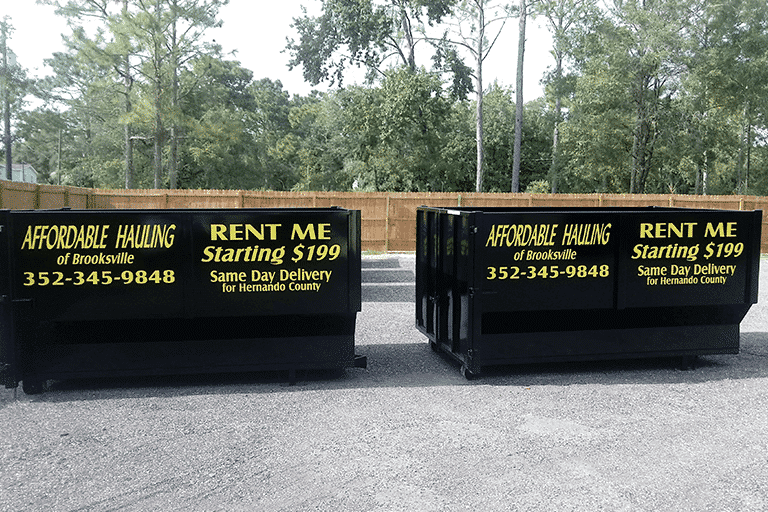 We place the dumpsters up close to minimize your labor efforts. 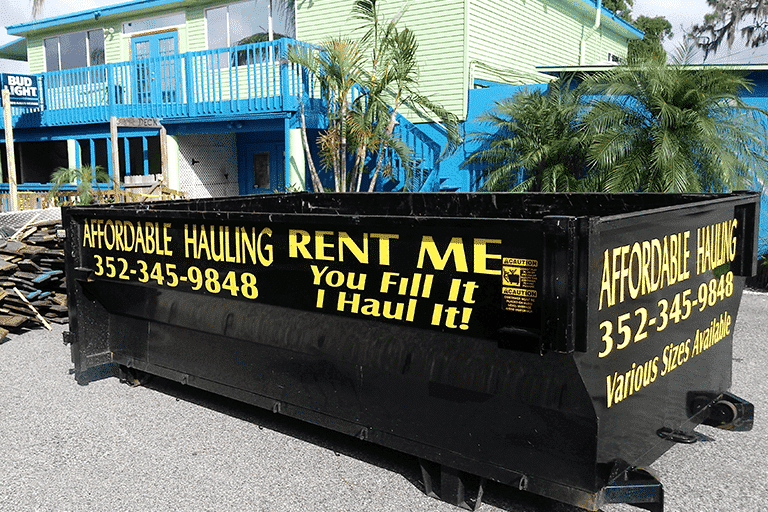 You load it and we haul it away. 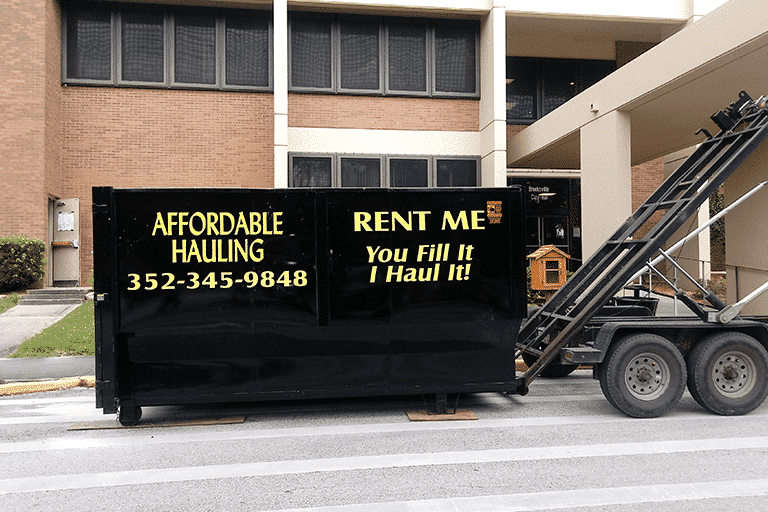 No job to big or small. 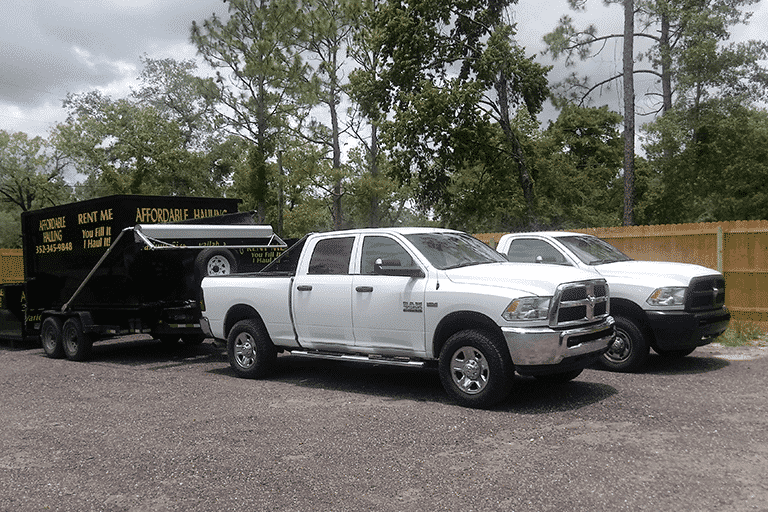 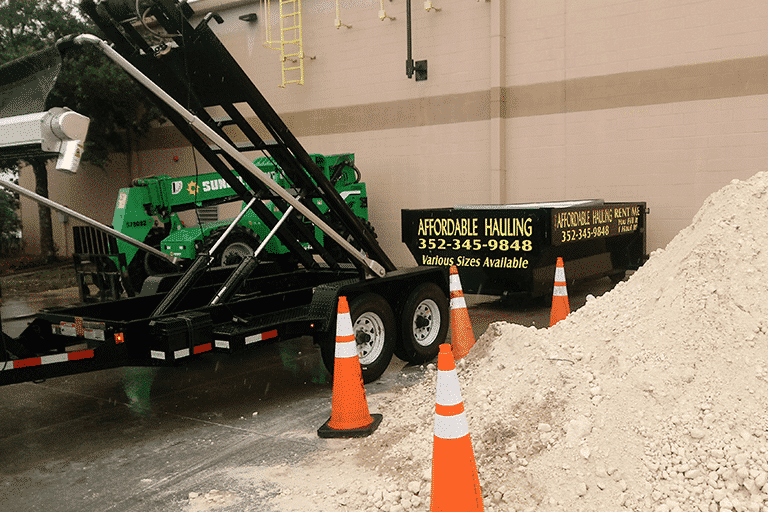 We haul away asphalt, clay or cement tile roofing materials with our durable heavy duty roll-offs. 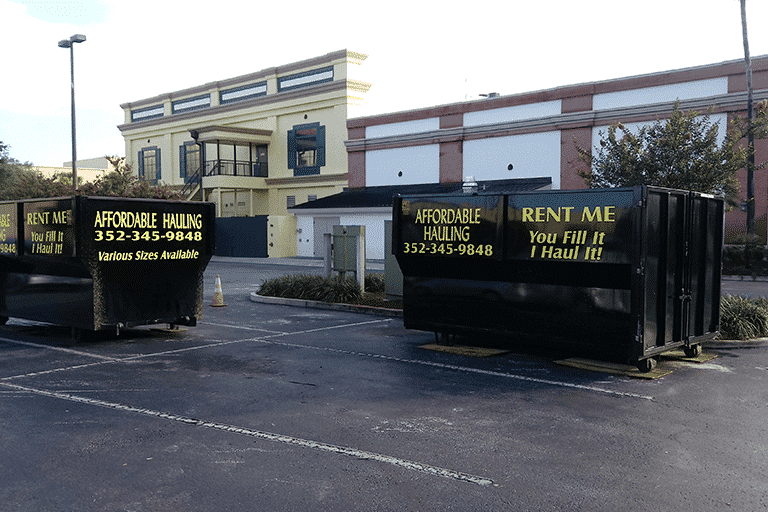 We are a professional dumpster rental provider for residential and commercial purposes. 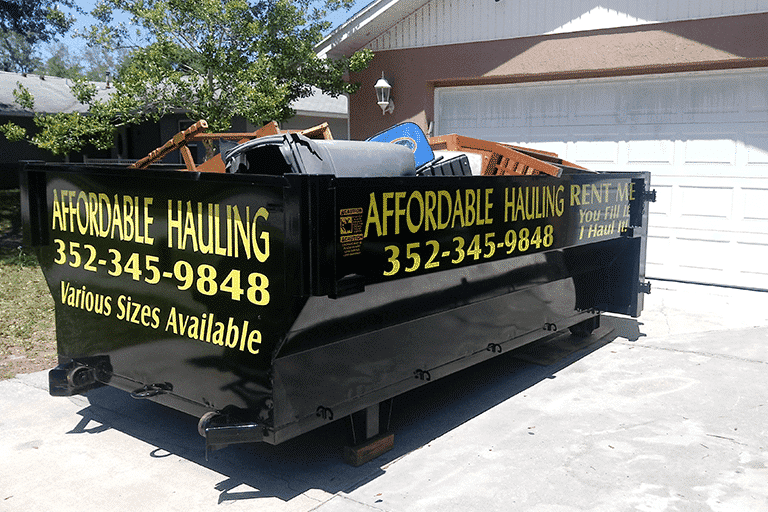 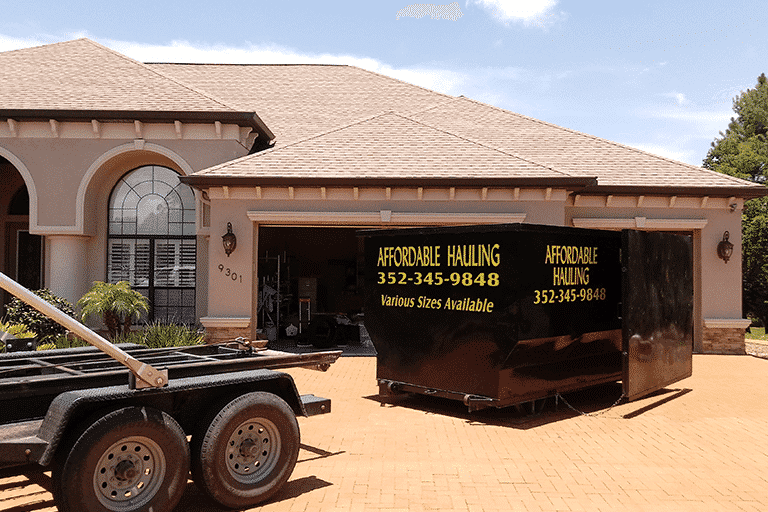 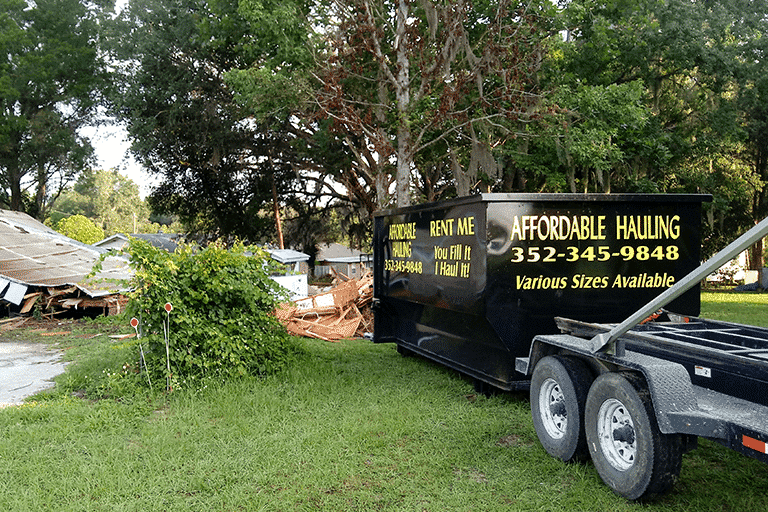 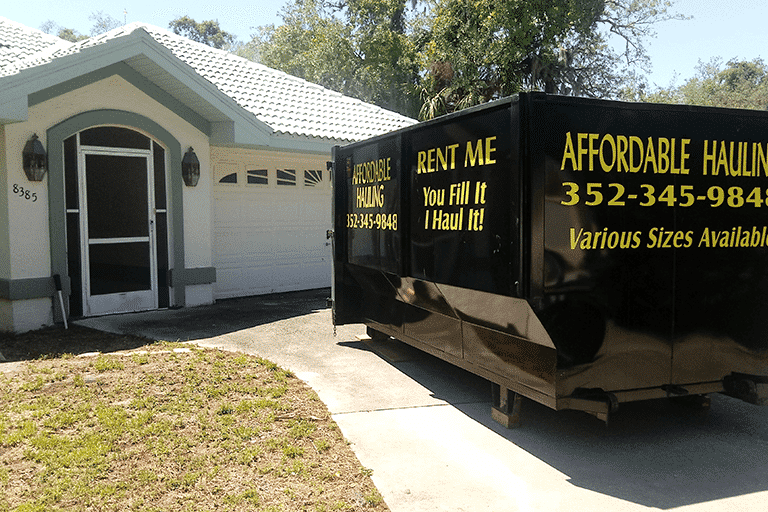 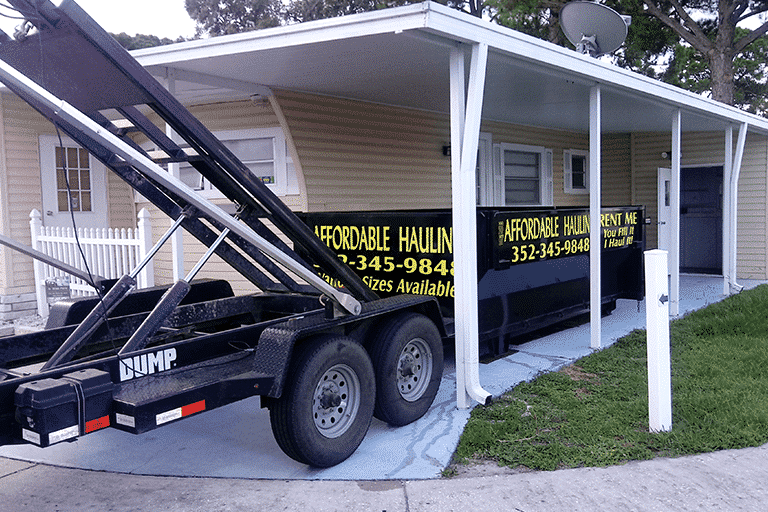 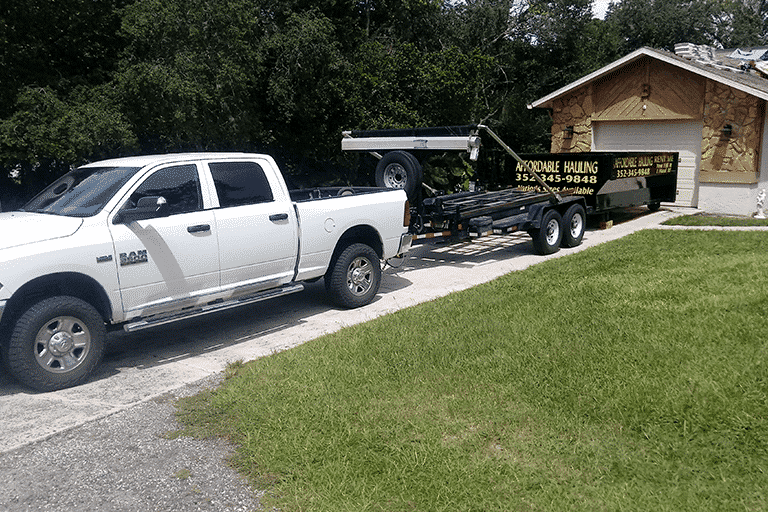 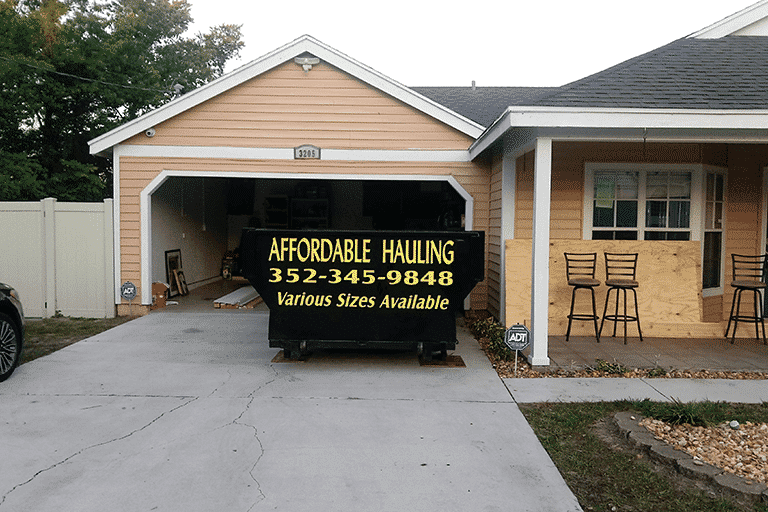 We are just a phone call away at 352-345-9848 to providing you with easy loading, on the ground container to clear out the mess. 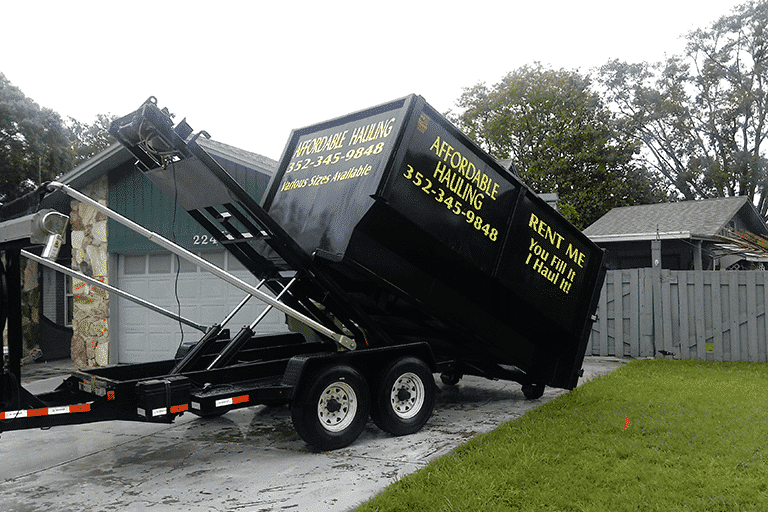 Our 12 and 16-yard roll off dumpsters are most popular for garage clean outs. 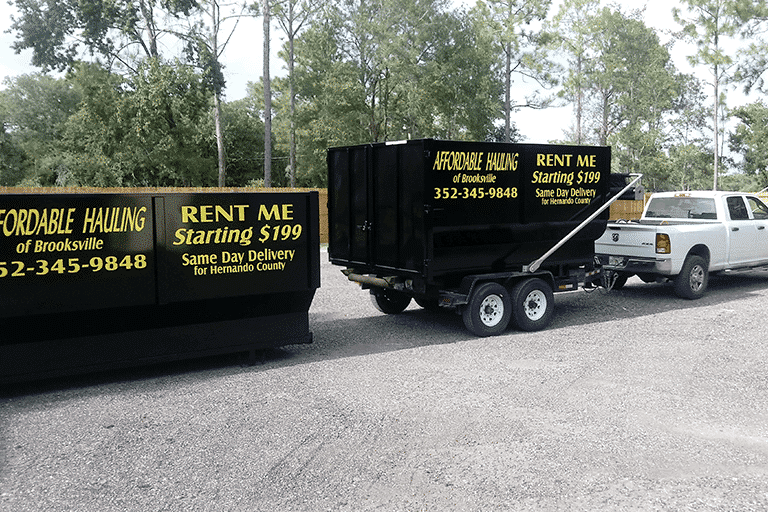 Our 20 dumpsters are recommended for house clean outs and larger demolition projects.